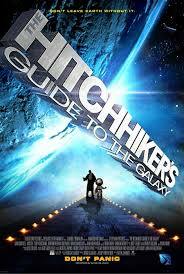 The North Surrey Book Club will meet next on Monday, December 15th to eat a great lunch, provided by Ms. Cameron, and discuss our current selection, the Douglas Adams classic The Hitchhiker’s Guide to the Galaxy. 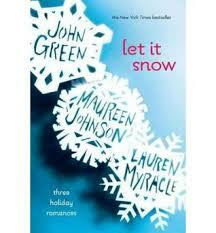 As well, we have decided to read Let It Snow, a collection of short stories by John Green among others, over the Christmas break. Everyone is welcome to join us! Please see Ms. Cameron if you have any questions.